Aric Almirola and the No. 10 Smithfield Ford Fusion team for Stewart-Haas Racing (SHR) head to Pocono (Pa.) Raceway for the first of two races at the 2.5-mile track. 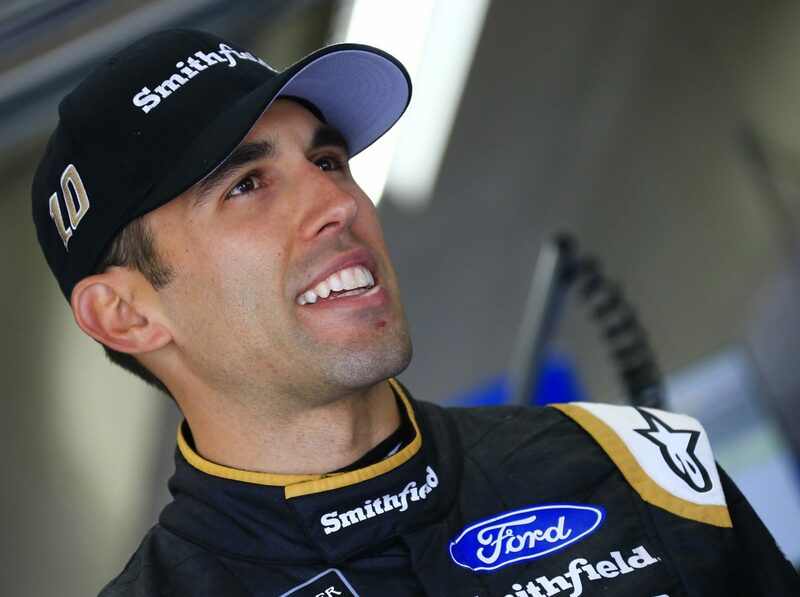 After a long and grueling 600-mile race at Charlotte (N.C.) Motor Speedway last weekend, Almirola soldiers on to the trickiest track on the Monster Energy NASCAR Cup Series circuit – the three-turn layout located in the Pocono Mountains.